Your browser does not support this video. Please use Internet Explorer, Mozilla Firefox, Chrome, Safari browser types. Card Logistics will be a worldwide leader providing eLife CardTM Medical Information Storage Technologies and Electronic Medical Records(EMR). Portable Electronic Medical Healthcare Records Management, Customized Smart Card Solutions, Portable EMS reader services for healthcare, governments, physicians, prescription drugs and other medical sectors. Electronic Compliancy for Hospital and Doctors on an individual case by case basis. Card Logistics also will be a world supplier to the Entertainment Industry with the introduction of CASINOPASSTM Smart Card system for Hotels and Resorts. Our products will shape the future in healthcare, medical records, identity management, prescription drugs and other transactions. We will also provide Technical leadership and customer centric solutions for the Healthcare and Entertainment markets. Card Logistics has a simple philosophy: "Innovate First." We will deliver innovation in our thinking, products and services. SMKG (Smart Card Marketing Systems) stocks has increased $0.0038 from last week's $0.0062, placing SMKG at $0.01, a 258% increase. 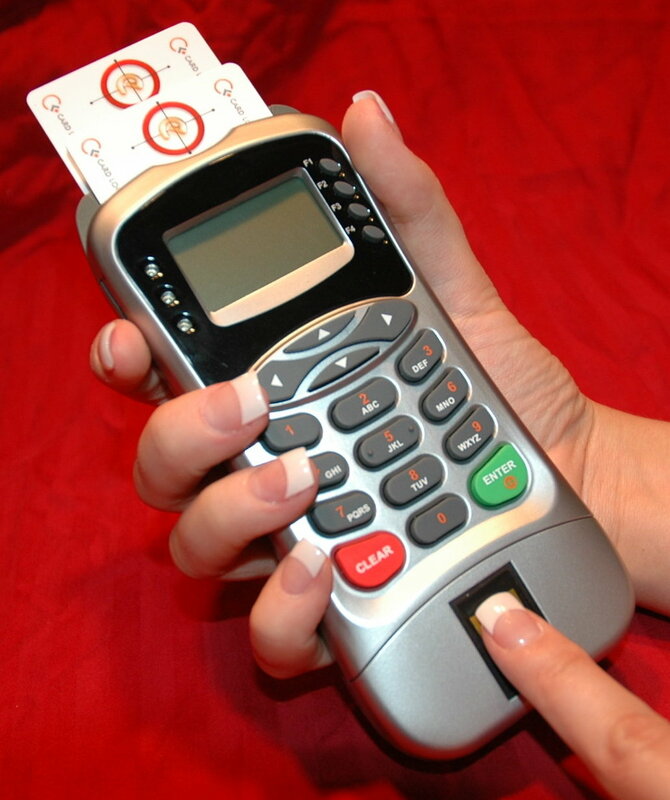 Card Logistics is currently working on better functionality of the smart card as well as additional software. This demo shows how helpful smart cards can be.